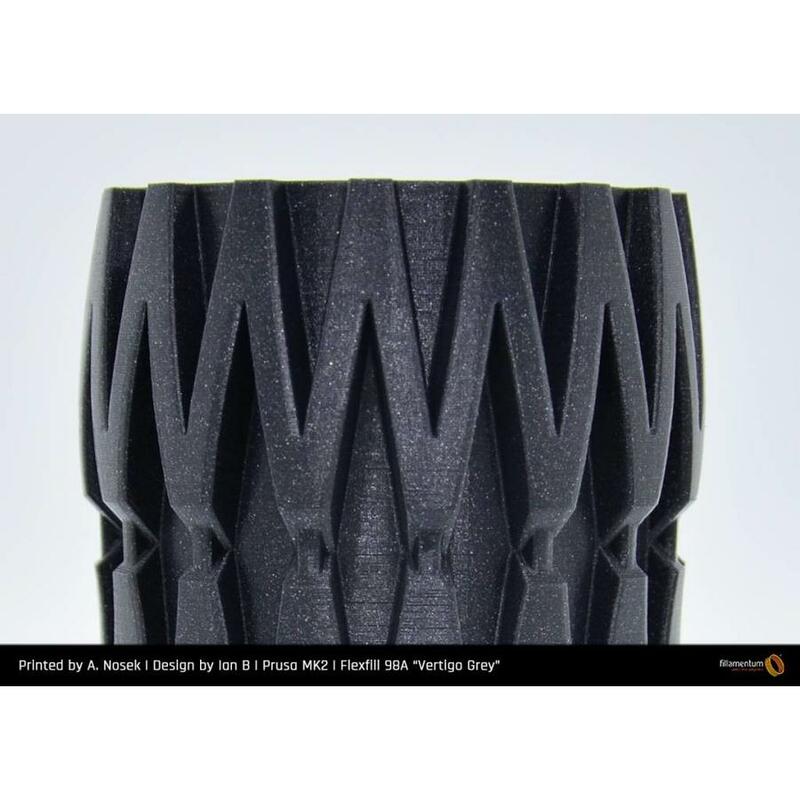 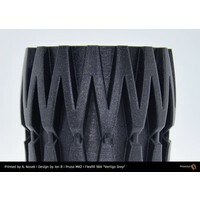 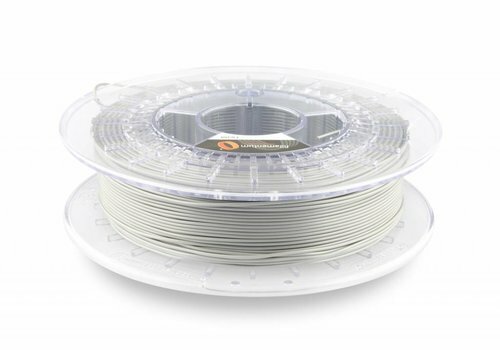 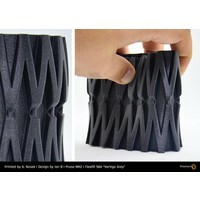 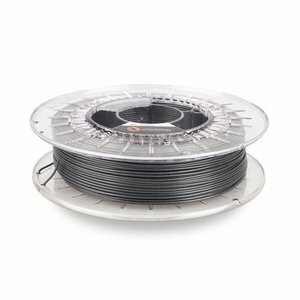 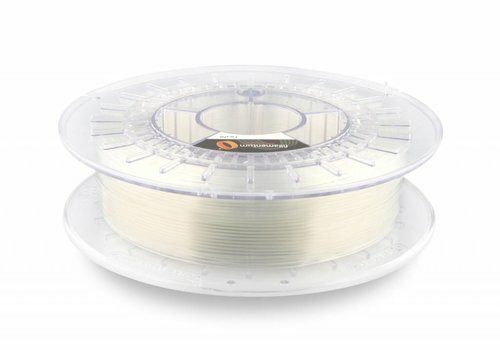 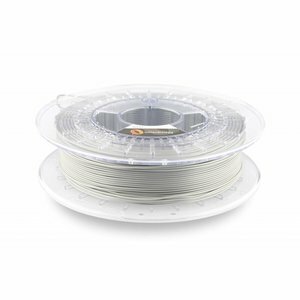 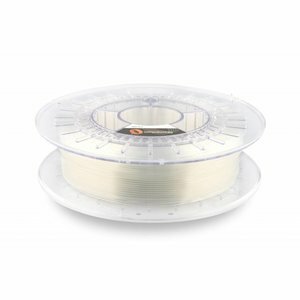 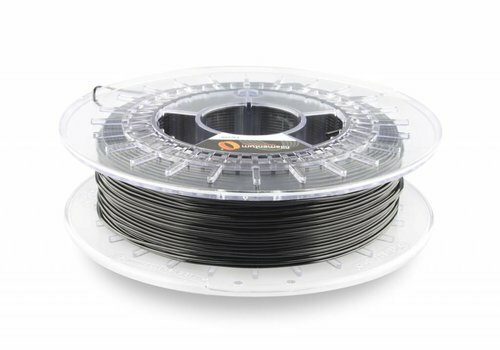 Flexfill 98A Vertigo Grey: semi-flexibel 3D filament, 500 grams - Plasticz│Top quality 3D filament, quick delivery and low priced! 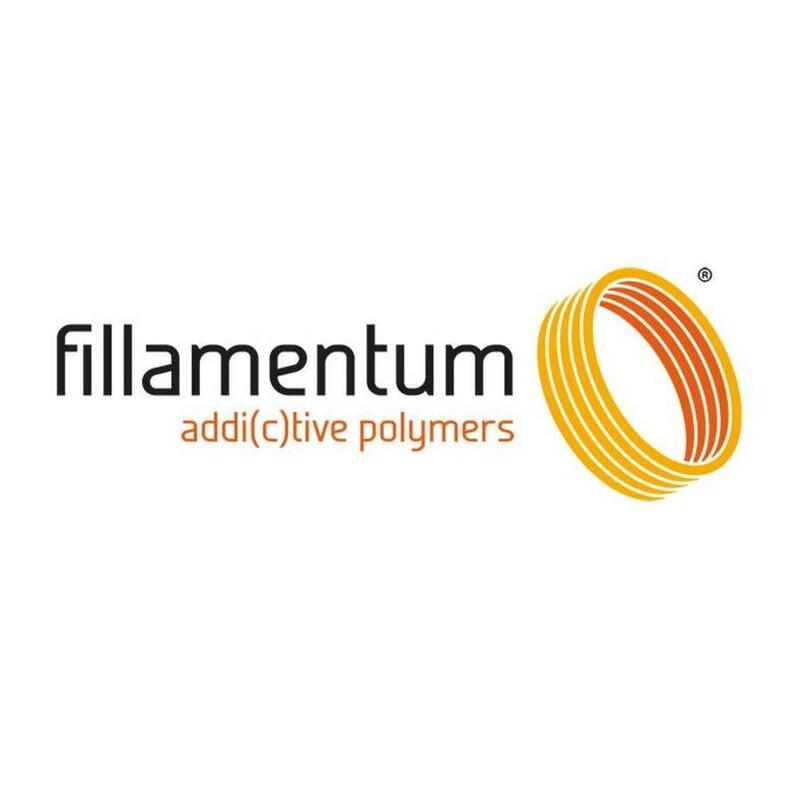 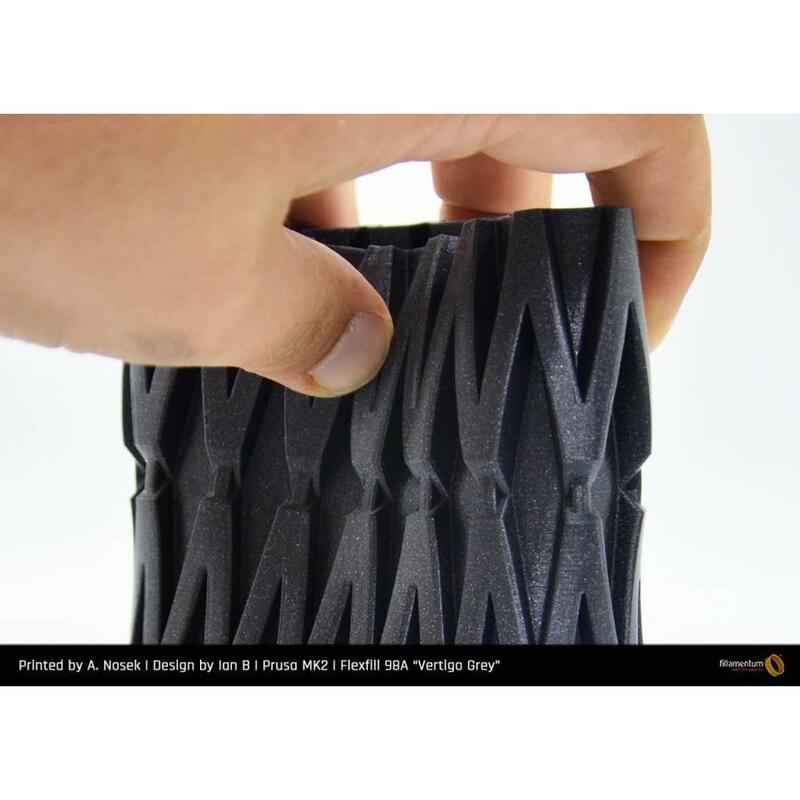 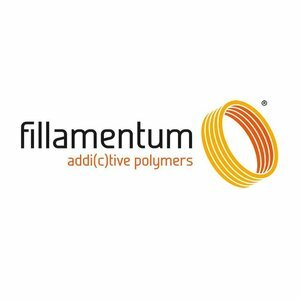 Flexfill from Fillamentum is flexible TPU (termoplastic polyurethane) 3D filament which was developed with great processability and mechanical properties as main goals. 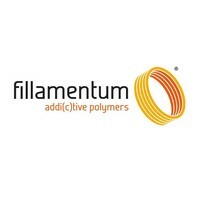 Flexfill is oil resistant with unique mechanical properties and excellent inter-layer adhesion. 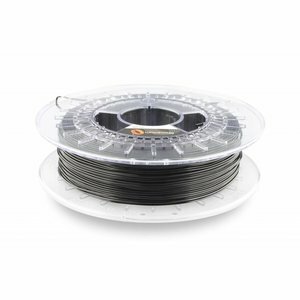 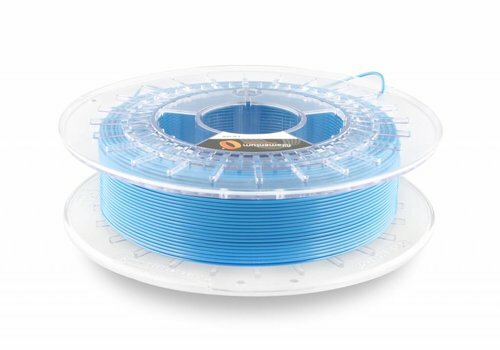 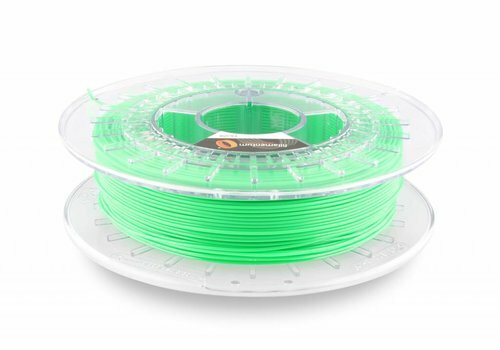 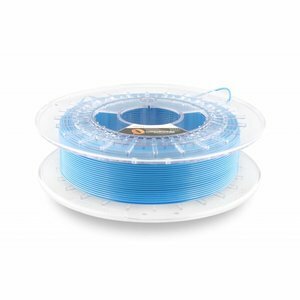 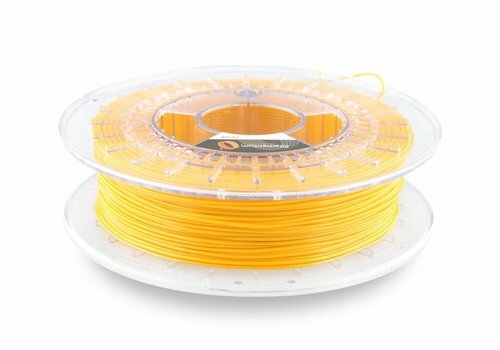 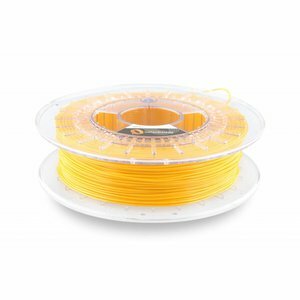 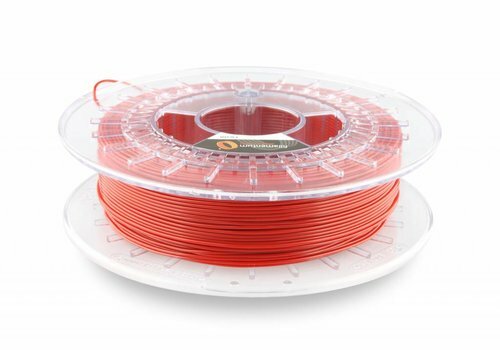 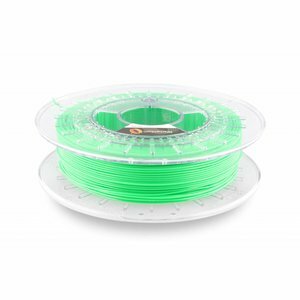 Flexfill TPU filament is available in two grades, which differ in mechanical properties. 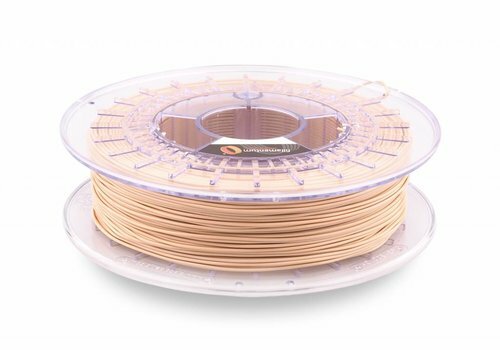 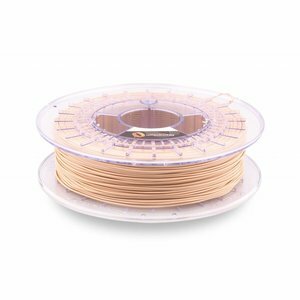 Flexfill 98A Powder Beige: Semi-flexible TPU 3D filament for medical purposes.